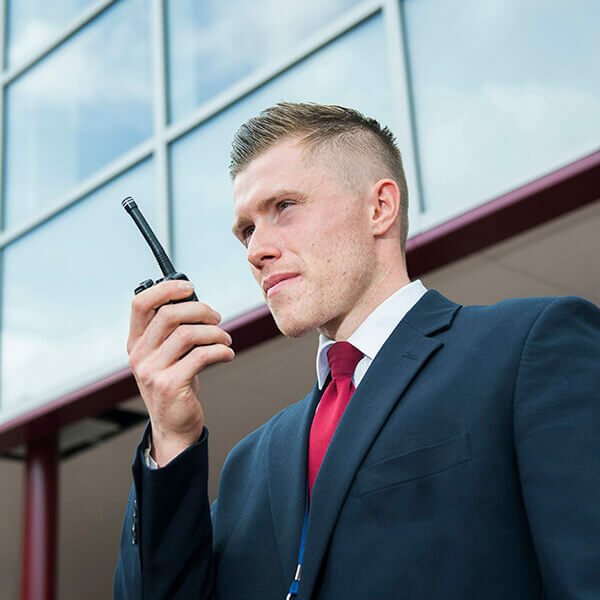 Croma Vigilant delivers a range of security services throughout the UK to protect your business, people or assets.  We offer a range of services including manned guarding, keyholding, mobile patrols and post room services. As security specialists we have been involved at the front end of businesses and have seen the front of house evolve. 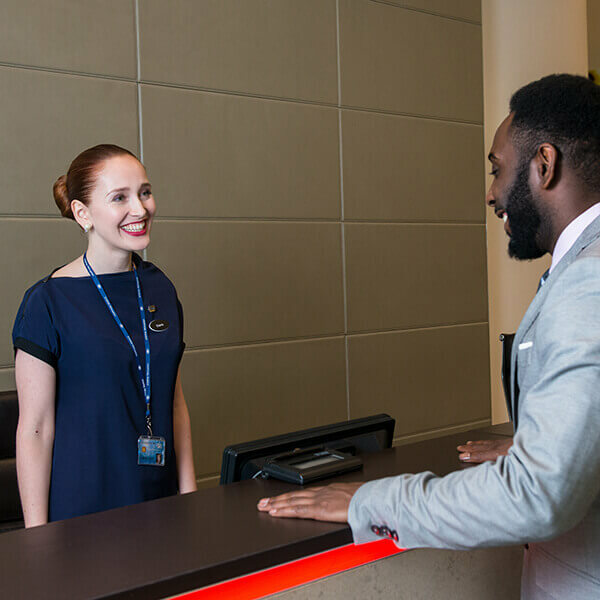 PROception is a response to fulfil a need for the complete front of house professional with a focus on reception, concierge and security. One of the most forward-thinking professional security consultants in the UK. Croma Systems lead the way in creating a culture of proactive security systems providing security for business and for the home. We deliver solutions for domestic and corporate clients with the optimum in asset and family protection. The next stage in biometric identification is here and it’s called FASTVEIN. 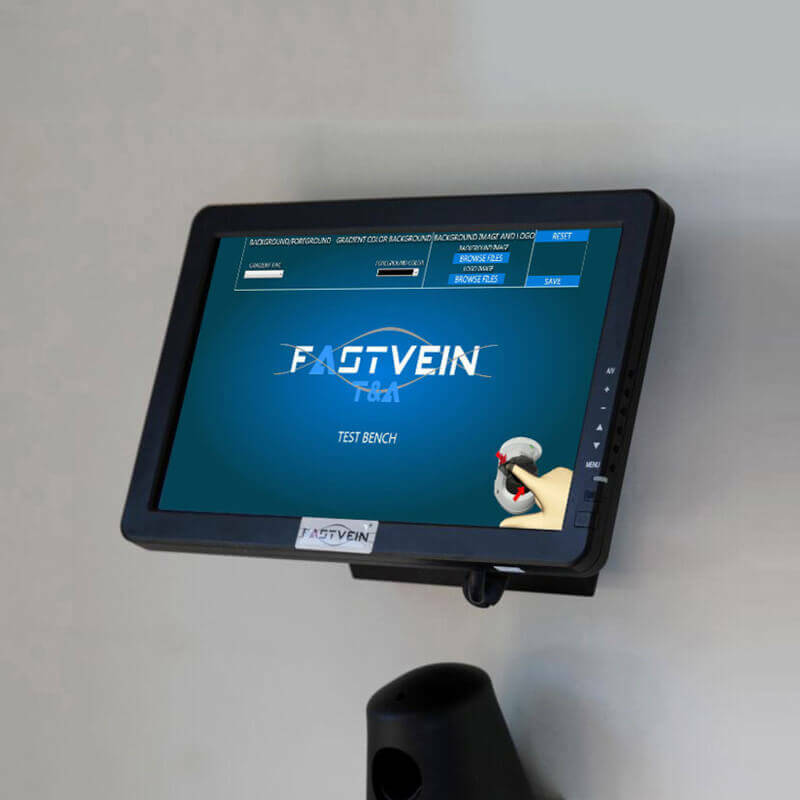 Using the latest vein identification technology, FASTVEIN is now the world’s leading biometric system, offering huge benefits to organisations to whom assured identity is a critical issue. 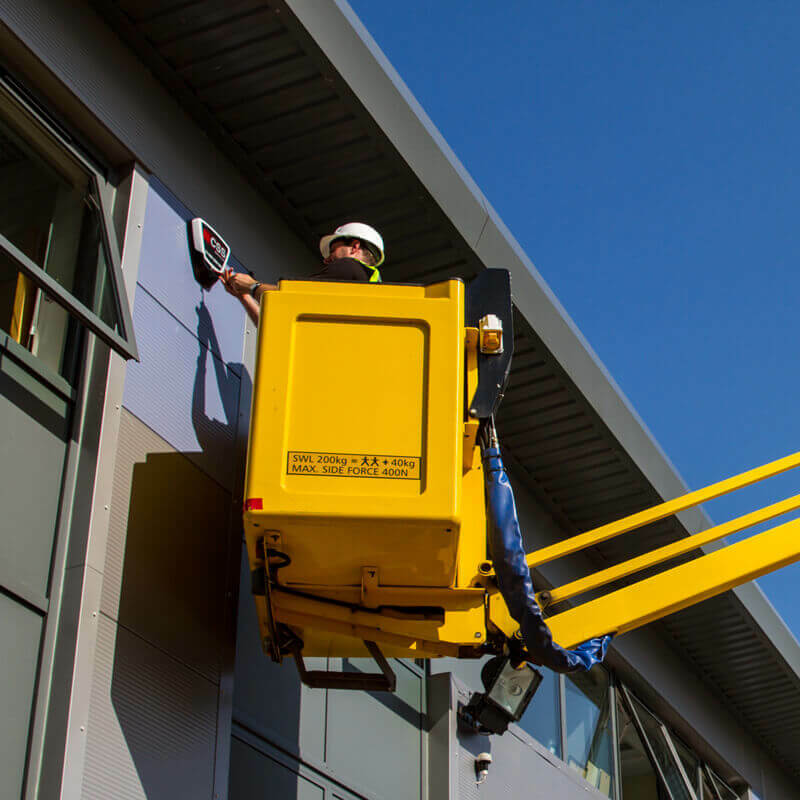 We can provide free site surveys and an emergency 24 hour call-out service. 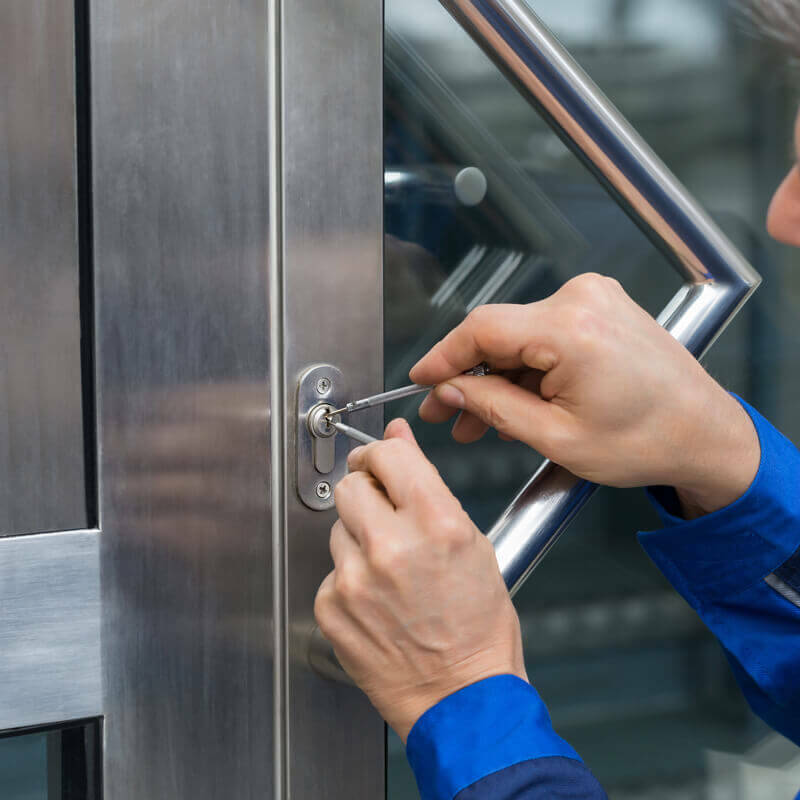 Other services include: Key Cutting, Specialist Locks, Architectural Ironmongery, Access Control, CCTV, Automatic Door Operators, Safes and much more. The system of threat levels has been created to keep you informed about the level of threat the UK faces from terrorism at any given time. This system helps police and other law enforcement agencies decide how to allocate staff. The threat level represents the likelihood of an attack in the near future.